This is the second edition of the cd. I've got this album. 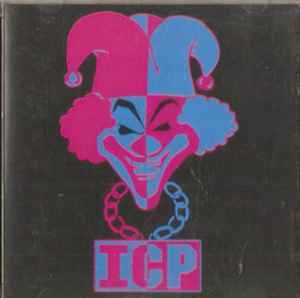 I also got the reissues of Great Milenko and Amazing Jeckel Brothers. On an A+ to F scale of sound I'd give this an A+ and I'd give the reissues of GM and AJB a B-. While sometimes the Bass seems a little uneven from track to track (boomy like a rap album normally is to sometimes underwhelming) I remember the original CD being the same. The Island reissues seem to be just that, reissues. I wouldn't go so far to say that they're the CD masters, but they definitely don't sound as stellar as this.